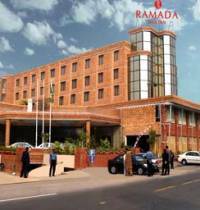 The Ramada International hotel Multan is the best hotel in Multan. It used to be Holiday inn Hotel recently the name has been changed to Ramada. Hotel offers 120 nicely kept rooms 3 restaurants and a business center. 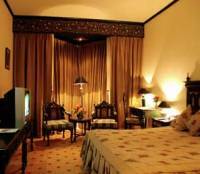 Hotel is conveniently situated in the new Multan city only 15 minutes drive from Multan Airport. 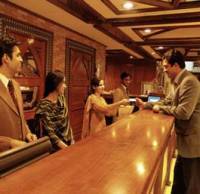 Ramada International Hotel in Multan, offers above rates only to Hunza tours. The online reservation payment must be made to Hunza tours not the hotel. Book your events, Meetings, Conferences Marriage parties at Ramada International Hotel or any other hotel in Multan please feel free to email us we will offer you the best possible rates and perfect arrangements to suit your events. southbaydefenselawyer made a real revolution in the industry.